“Thanks for following up with me regarding my recent order. I did receive the order and it was delivered in a very timely manner. 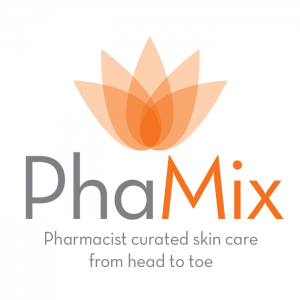 My shopping experience with PhaMix was a pleasant one and I would definitely consider shopping there again.